If lots of people hear the Pope’s message and are reminded that being godly involves driving compassionately, it could make a real difference. APS Fellow Robert Cialdini is a pioneer in the field of persuasion. His work has uncovered the especially persuasive nature of messages centered on social norms. 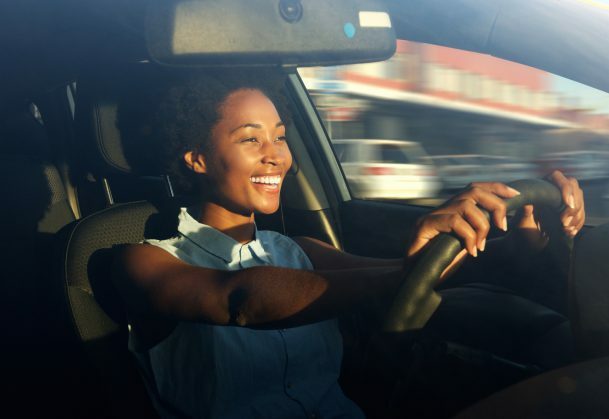 For maximum effect, “Be a better Driver!” changes behavior a lot less than a message like, “90% of your fellow drivers stay under the speed limit”. However, behavioral science researchers have identified many more factors that contribute to bad driving. In teens, listening to music, having friends in the car, or even a habit of watching movies with car chases (not while driving, just in general) increase risky behavior. For adults, stress, heat, expensive cars, and even larger-size driving seats are associated with aggression or rudeness on the road. Sure, plenty of factors make drivers behave badly. But researchers have also found a few that keep roads safer, above and beyond the Pope’s urging. Consequences help both teens and adults be better drivers. Adults in surveys report driving slower after receiving speeding tickets. Areas with red light or speeding cameras show decreased infractions, and teens drive safer in the months after an accident. Monitoring a driver is another way to improve driving behaviors before a ticket or a crash. Drivers in a simulator crashed less when they were given early warnings in possibly dangerous situations. Other drivers got feedback from accelerometers showing how safely they were driving, and improved their scores, whether the feedback was given in real-time or in between driving sessions. Teens in a driving simulator ran fewer yellow lights and got in fewer crashes when their mothers were watching them. For the moral among us, framing good driving as a moral issue may make driving safer and more pleasant. For others, we’ll likely need to bring out the bigger guns. Moms in every passenger seat, perhaps?